- Enjoy hidden-object puzzles with matching, morphing, riddles, and more! - Find Wolf Studios symbols throughout the game! 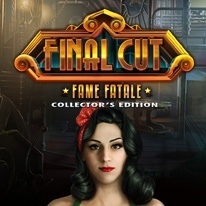 - Play the bonus game to shed light on a mysterious death!